Does this famous saying hold true for your business? You might have been planning your route on paper maps, Google Maps, or index cards for years now. But that doesn’t mean you’ve always been going in the right direction. It’s tough to know if you’re relying on your gut instinct. …calculate the total time and cost you have already invested in planning routes by hand. Now compare the results with the return-on-investment of route planning software. 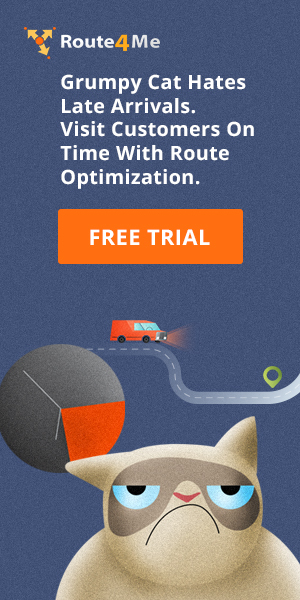 Are you making enough per hour to justify not using route planning software? It’s like slowly poisoning your own business to death. If you are unsure about what automatic route planning software does, then take a look at this article here. It will give you a rundown on how it can transform your business. Ok… now back to the discussion. 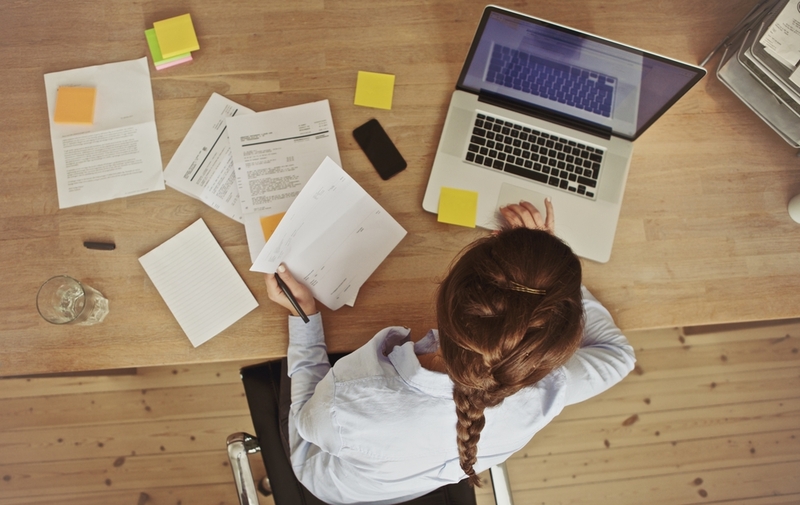 You’ll agree that being a business owner, you don’t have a lot of time to analyze, fix and manage things. You need a solution that delivers instant results. And that’s exactly what Route4Me does for your route planning. Well, then read on. In this article, we look at four ways Route4Me can instantly give you results… without needing to be an expert in using it. Route4Me helps you plan and share routes with your drivers in just a few seconds. You can even plan routes days in advance. You just upload your list of customer addresses and the number of drivers you have into the software, select which stops for the day and hit “optimize”. That’s it! You will then get an optimized route within seconds. Each driver will automatically be assigned their route, seen through their mobile app. No matter how large your requirement is, Route4Me will do the planning in under 10 minutes. That’s our guarantee! 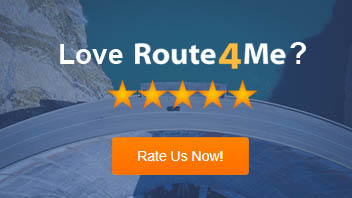 Route4Me also optimizes the route by factoring in the latest traffic and weather conditions. This ensures that your drivers don’t get stuck in traffic during peak hours. It even helps you avoid penalties for road law violations for driving down one-way roads. Also, you can plan routes at the very last minute or when your customer list changes. You know how difficult it is to do in manual planning. You even have to go all the way to explain the changes to your drivers. And then there is no guarantee that your re-optimized route is the shortest one. This may lead to your drivers covering longer routes and causing chaos. The best part of Route4Me is that all changes made on your computer automatically updates your driver’s phone. So, you don’t need to spend a single minute explaining the changes. One thing that can be hard to calculate into your planned routes… is the time the sun rises and sets. Studies have shown that traffic accidents increase significantly in the dark. Not only is your vision limited, but drivers are more likely to be tired… or worse… drunk. …you will protect your drivers and prevent vehicle damages. Let’s say you assign your well-optimized route to your driver. What if they don’t follow it like you want them to? This happens more often than you care to know about. You will only learn if a driver didn’t meet a customer on time or misbehaved through complaints. By that time, it may be too late to rectify the mistakes. So, you should never be driver-dependent. Rather, focus on making your business process-driven through Route4Me. Route4Me helps you monitor your drivers and vehicles in real time. You can track where your drivers are while working or what they are doing. You will know if they circle the same place or do personal choirs during work hours. The best part is that you can see all this on the interactive map from your computer. You can also track the drivers’ status later through spreadsheets and pie charts. This helps you identify drivers who are falling behind on schedule. Also, if the driver won’t be able to make an important delivery window, you will know about it. You can then re-route another driver and still meet the deadline. Also, you can let a customer know in advance about unexpected delays. After all, it’s better to keep your customers informed than annoyed. Planning individual routes is not stressful. 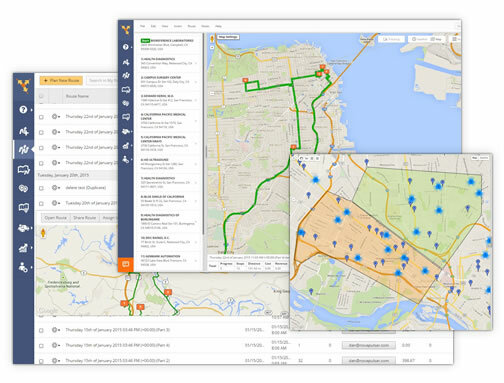 But, what if you need to plan routes for multiple vehicles from multi-depots in a large area? Will you find it as easy as individual routing? Of course not. Moreover, what if one of your drivers doesn’t reach the customers on time. Imagine how messy the situation can become. Even a direct route provided by GPS could be the longest route. It can also send you on the freeway during rush hour. Yet, Route4Me solves these problems for you automatically with ease. The algorithm behind Route4Me is light years ahead of the human mind. So, no matter how complex your route is, you can plan everything at once. The best part is that Route4Me is so easy to use that there is almost no learning curve. However, we understand you may need a little bit of help. We offer free onboarding to help you switch to Roue4Me and learn everything you need to know about Route4Me. We create the first route for you and then walk you through the app with live screen sharing. Moreover, we have a dedicated support team who are always available to assist you. Here is an article that explains more about our onboarding program and how it helps. 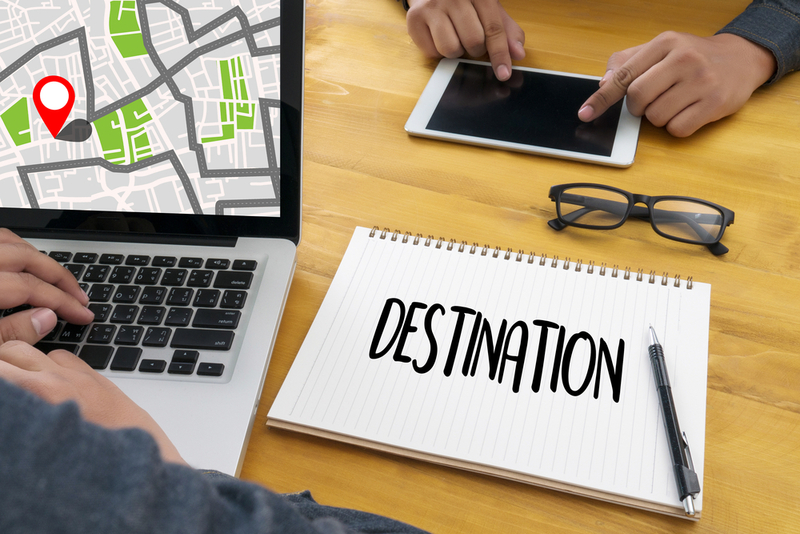 In a nutshell, Route4Me will most definitely make your route planning quick and efficient. So, do you still think you should go with manual planning or with a GPS?